The battle between Mac and PC has gone on for such a long time that there really isn’t any point in continuing it. However, like most giant companies do, these two still fight for dominance over the computer market, both boasting their own advantages and faults. The thing that makes this little battle funny though is that both operating systems work on each other, thanks to some enterprising programmers who wanted to use both. The best part about these programs is that they function on all operating systems, so here are your tips and methods on running Windows on Mac. Dealing with this kind of program use is hard. 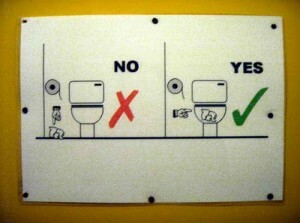 While there are methods, you should also remember that these methods can often be of a highly technical nature. Your best bet in booting Windows on your Mac should be to find a reader friendly instruction set, and try to avoid the stuff with highly technical jargon. Of course, if you understand technical terms and know your way around such features, then highly technical should be the type of instructions your aiming for. 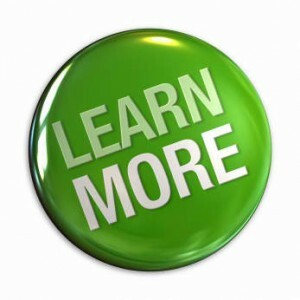 Once you understand how the basics are to be done, then the next step to make your experience easier is to learn as much as you can on top of that. This is important in the cases where you’d like to replace your Mac, or when you’d need to do a full format. At the same time, eventually the highly technical terms will get easier to understand and it will benefit you when the discussion arises. There are several methods to running Windows, it’s highly suggested that you learn about most of them in order to make the best of your computer. While some methods of running Windows require you to use alternative programs or virtualization (more on that later), others are simple in that you can use a boot drive instead. However, this does not mean you should stop learning about the said program that runs Windows. There are full suites within those programs, and being unable to exploit them will be a waste of resources. 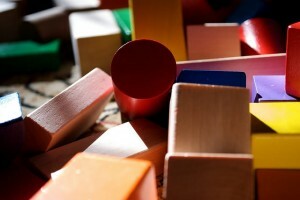 Virtualization require a lot more resources than you think, and the problem with that is the fact that you can’t alter the state the box is in once you use it. You’ll have to create new instances for each Windows box. Although your Mac might have a ton of free space, ram, and processing power, it shouldn’t stop you from being smart about all these aspects. Regardless of ho many meme are made about updating, there’s a reason why they happen. Often, they deal with issues with certain programs inside the operating system, or on the outside, which are made by third party developers. 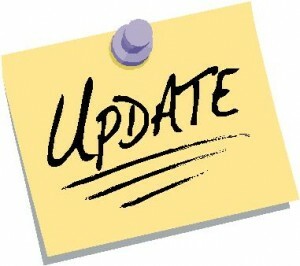 These updates could be the one thing that makes these programs function, or make them bug out. For this to work, you’ll just have to make sure through research. 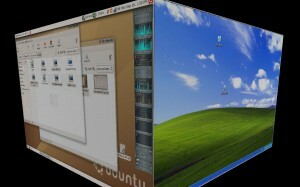 The long and short of Virtualization boxes is that they are used to create tiny spaces within your hard drive that also acts like computers. They take a certain amount of RAM, hard drive space, VRAM, and processing power. As you may already know, if balanced correctly, you can have multiple boxes running at the same time without putting too much of an imposition on your machine. There are a number of programs that can do this, and one of the best is Virtual Box as it skillfully adapts to both Windows and Mac. You can check out their website or more information. This program is another OS booting wonder that allows a lot of interaction between Windows and Mac. Though the program is best used with two screens as they can run side by side, it’s still a powerful tool for the Mac. The one problem with this program is that it only concentrates on Mac and Windows, so control between the two is optimized for all users. At the same time, the program is User-Friendly and is amazingly intuitive because you can actually transfer files between operating systems simply by dragging and dropping them. You can also customize it so that Windows doesn’t interfere much with your computer by lessening the features the both hold. VMWare is known for making the best virtualization program out on the market today. Fusion really integrates well into Mac, and it optimizes each box so that they don’t each too much resources. It also has the least crashes and bugs when it comes to programs of this nature, and that’s a great big bonus because unstable boxes might ruin a lot of your progress. 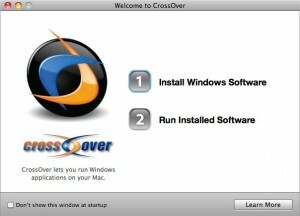 A program that is sure to simplify your job in terms of running programs, Crossover is going to impress you because it doesn’t need all of Windows to run them. Simply put, if you don’t need everything from Windows, then you should opt for this program instead. It offers you enough control so that you can use every program and all the features within that program. It’s a little lacking in depth, but beginners should have a blast with it. Probably the hardest method, but the best one by far is booting Windows from boot camp as it provides the fastest performance rate possible. The great big advantage to this program is that Windows can finally make full use of the processors in your Mac while using the Windows operating system. It’s also 3D capable, which means DirectX can be exploited and you can play games with it. This will also prevent Windows from erasing your OSX operating system, as it tends to do once it is installed. 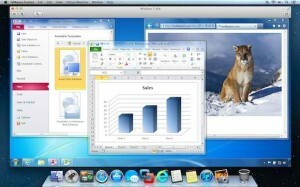 Lastly, there is no support for Windows 8, even with the new Mac OS X Mountain Lion. 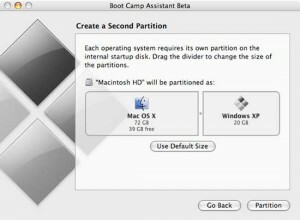 Boot Camp should be available on your Mac installation disc.